Welcome to part 2 – another popular Tarot card layout. 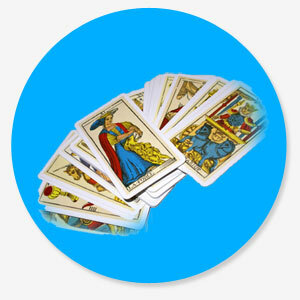 From simple questions to complex concepts, different Tarot card layouts provide customized insights into each situation. Now, some are deceptively simple, whilst being very insightful, but can only offer a limited amount of esoteric information. Whilst others are extremely involved, but provide a depth of understanding that is mind-boggling in its scope. Encourage further understanding in your world and your life. This Tarot card layout uses only five cards and is excellent when you need a quick and decisive answer as to which way to proceed. So, think deeply of your yes/no question whilst giving the cards a good shuffle. Then lay them out in a straight line, choosing card 1 from the general pack first. Place card 1 in the central position. Take the rest of the cards from the top of the deck, placing card 2 on the left of card 1 and card 3 on the right side. Then card 4 goes on the far left and card 5 on the far right hand side. 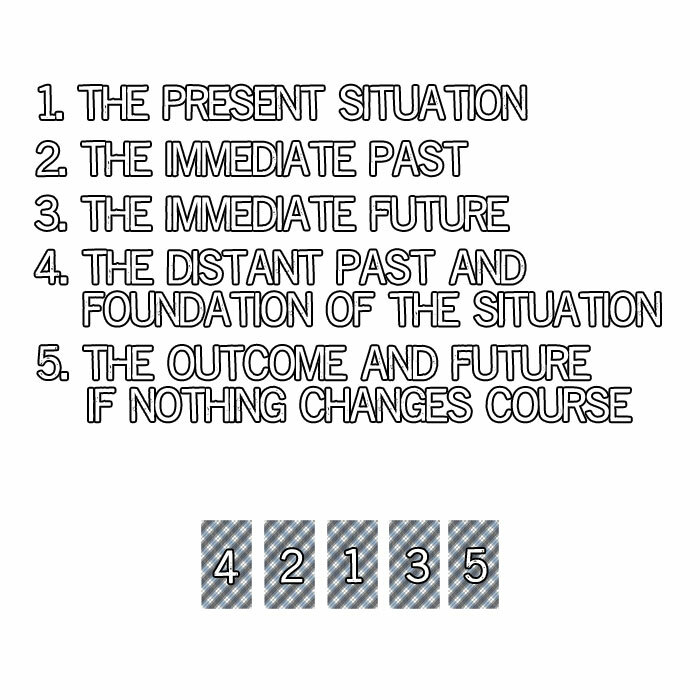 Card 1 – The present situation. Card 2 – The immediate past. Card 3 – The immediate future. Card 4 – The distant past and foundation of the situation. 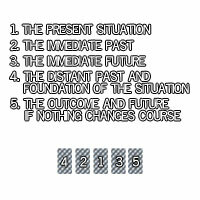 Card 5 – The outcome and future if nothing changes course. 4 = Most likely Yes – small adjustments to be made. 3 = Probably Yes – needs a change of tactics and more effort. 2 = Probably No – even changing plans might not help. 1 = Most likely No – major challenges! Now read the cards general meanings to get a grasp of what is going on. 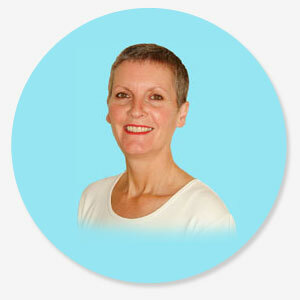 The negative influences might be pointing out the way for positive changes to be made. Are there more of one suit than any others? Are there more Major Arcana cards? Are the card colours bright and positive looking or dull and moody looking? All this will help you decide which way to proceed with the situation. Card 1 – Place over the first card one. This represents your mental attitude and your conscious mind regarding the situation. Card 2 – Place directly above cards 1. This represents a message from your higher self with regards to the situation. Card 3 – Place immediately below cards 1. This represents your subconscious mind and your beliefs and their influence on the situation. So keep practicing your layouts and if you need to ask yourself a question – now you can, so fire away!